And the fun keeps coming. Issued on the 6th September 2016 Jewel Beetles. Those beetles are handsome. 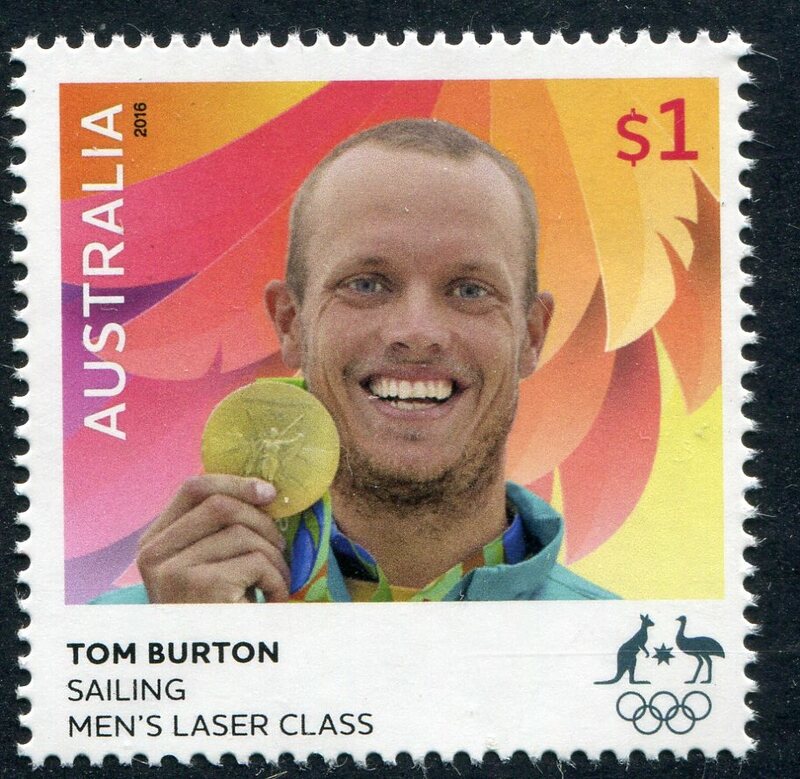 Beautiful set of stamps. 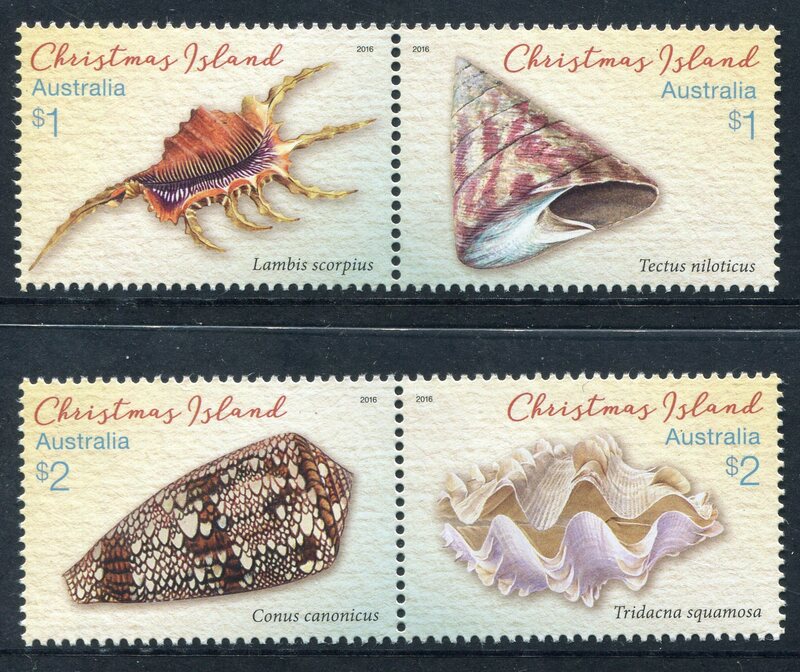 Issued on the 20th September 2016 is this beautiful Australia Endangered Wildlife (Stamp Collecting Month) stamps. 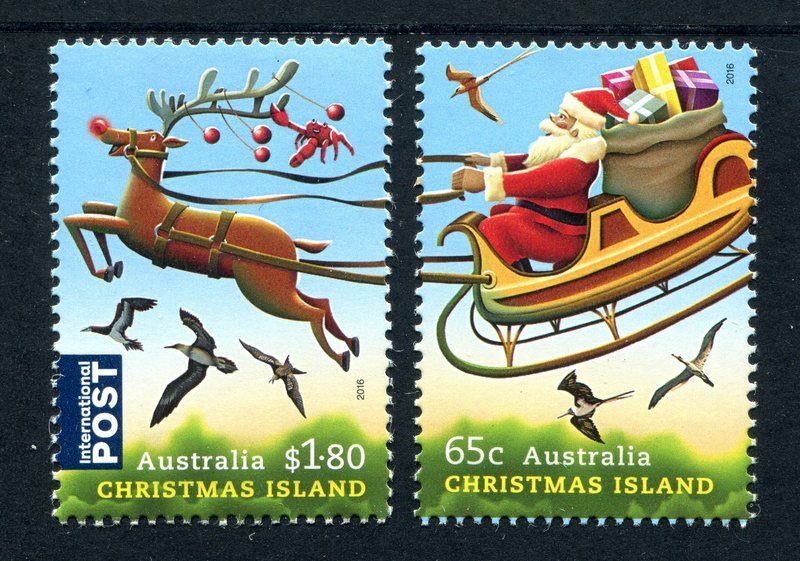 Also issued yesterday by Australia Post was a set of 2 2016 Norfolk Island Seabirds. 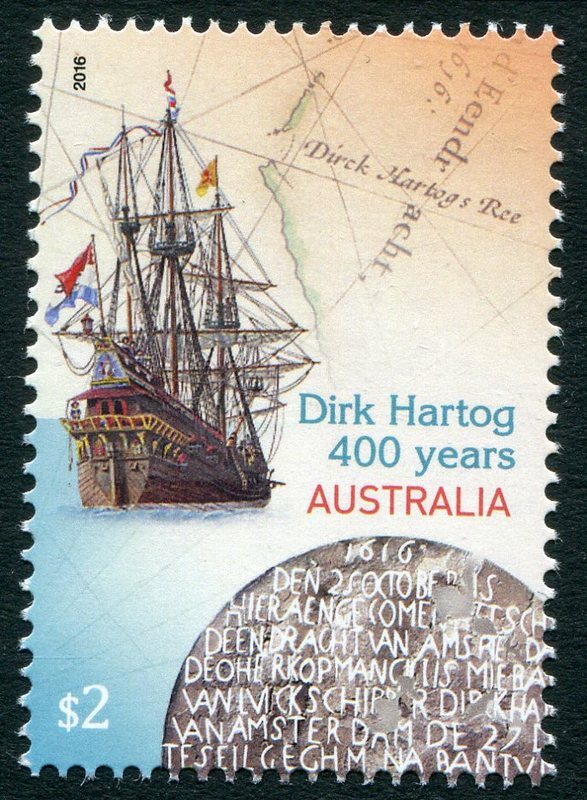 Another issue released by Australia Post on the 20th September 2016 was a stunning set from the Australia Antarctic Territory. This series is called Ice Flowers. 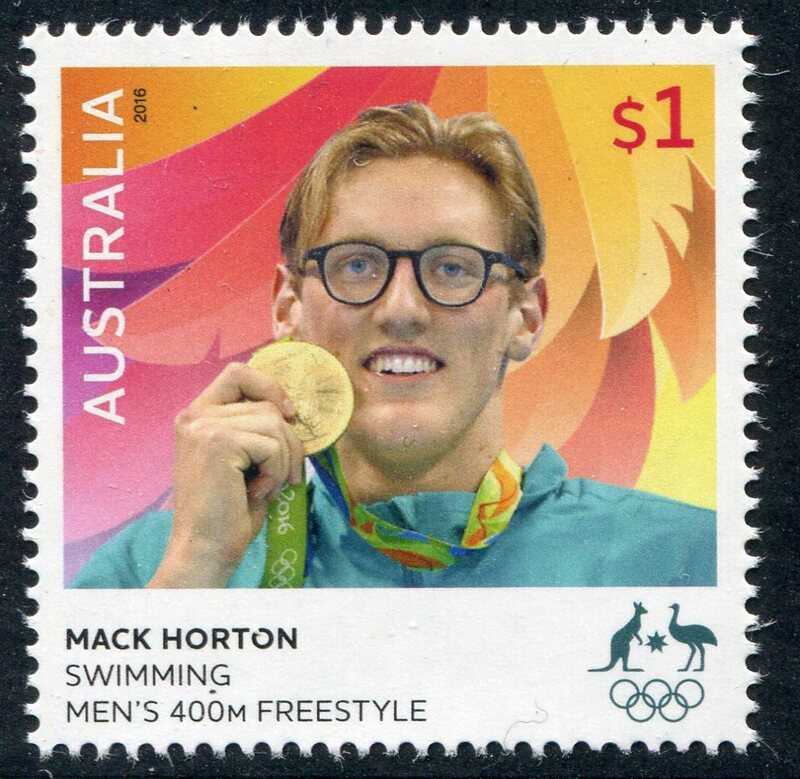 Thanks for maintaining the rage Roos, I've been on holiday over the east coast. 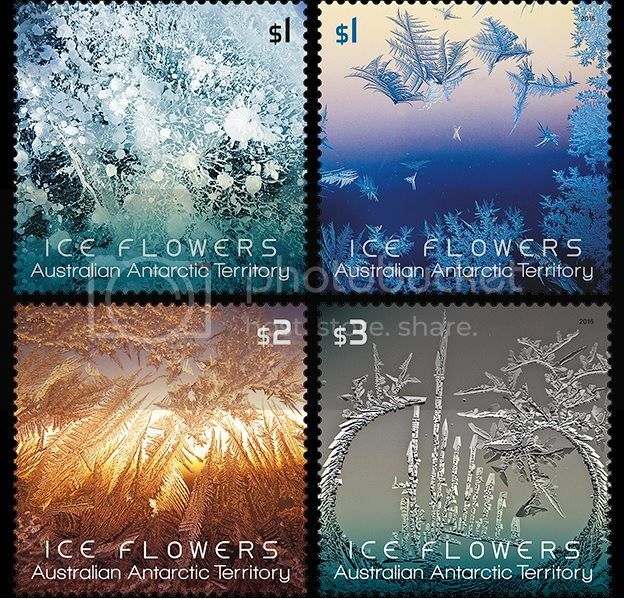 Here is the minisheet of the Ice flowers which have embellished stamps. As roos said it's a beautiful set all round. Probably the best of the year so far from down here anyway. 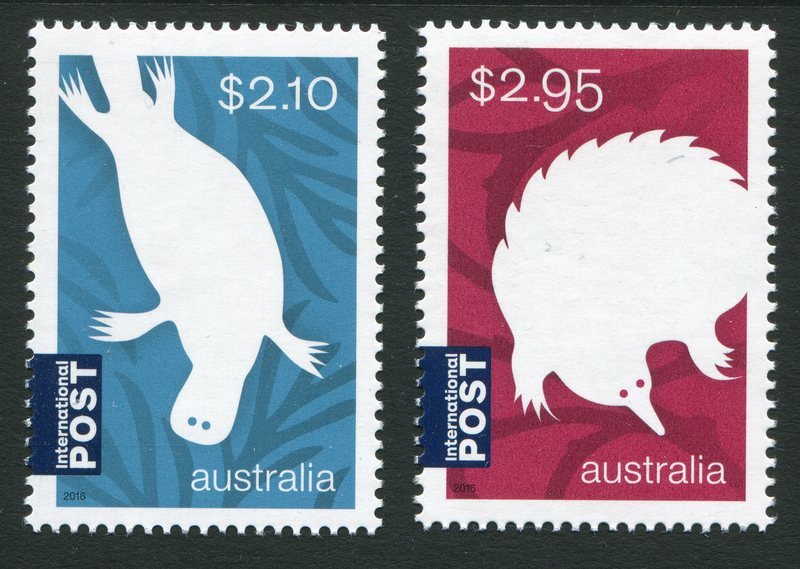 With the increase in International rates comes this issue 'Australian Animals Monotremes' which I don't mind but there are plenty about who believe AP could of done better. 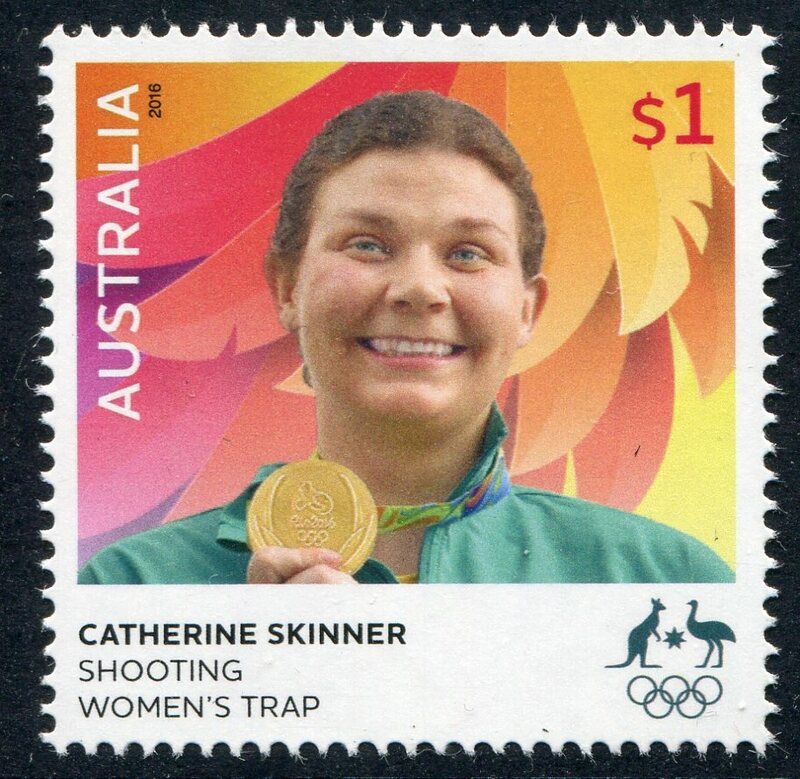 Issued 26Sep16. A Century of Service Vietnam War issued 8Nov16. 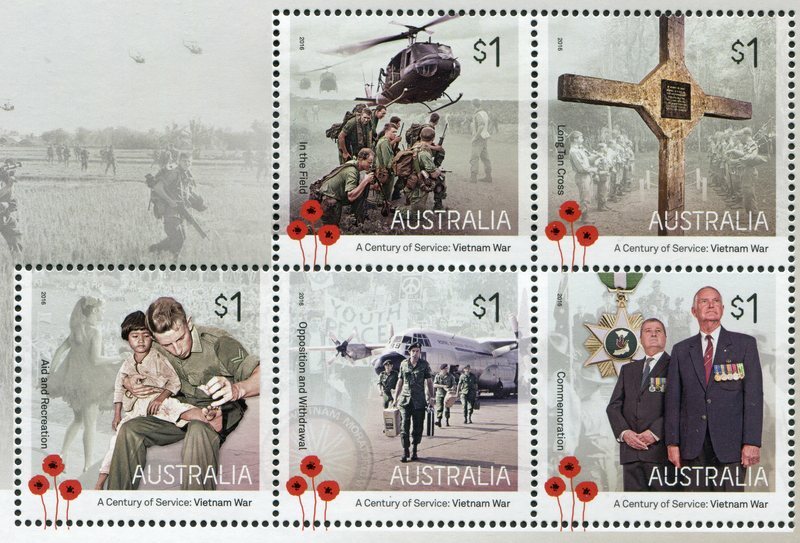 This is the third set issued commemorating conflicts Australians have been involved in since WWI. 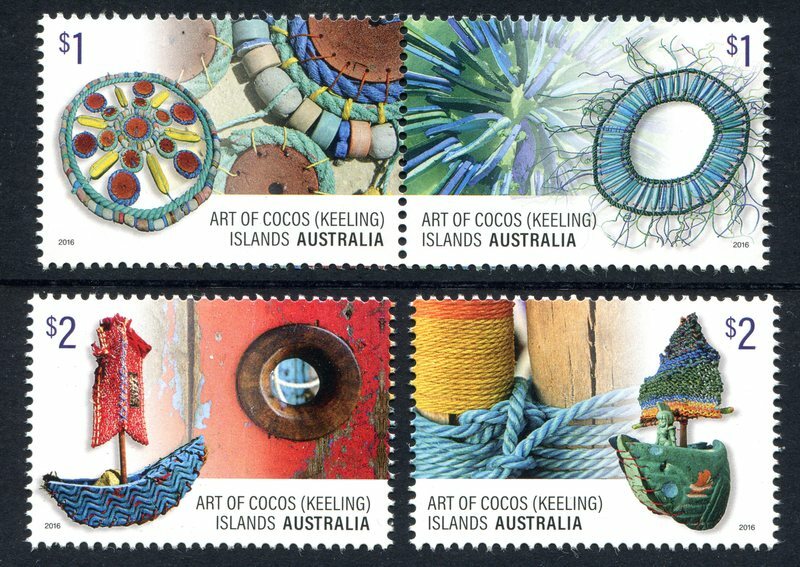 Art of Cocos (Keeling) Island issued 18Oct16. Quite a colourful issue. 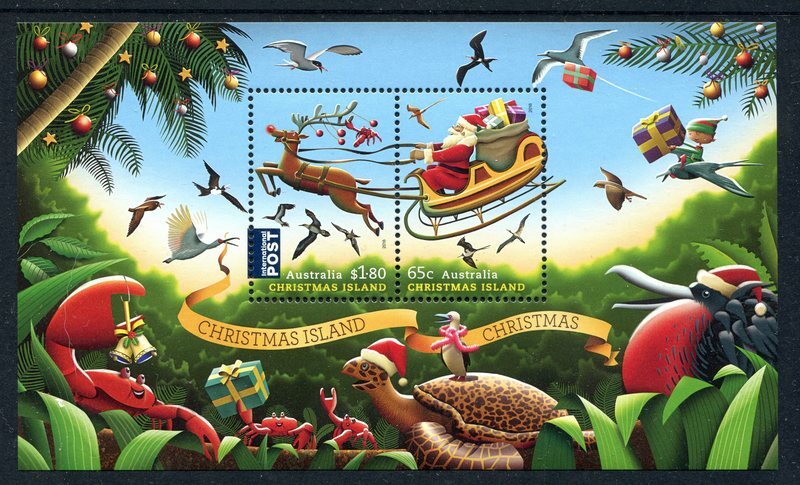 As always a beautiful christmas issue from Christmas Island. Will post a image of the minisheet when I have it.